The San Francisco-based Ripple will invest in academic institutions to educate students about blockchain technology. 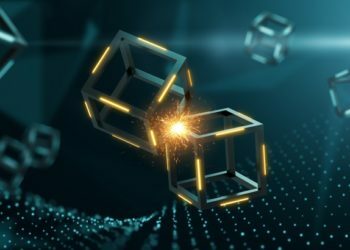 The decentralized network announced the University Blockchain Research Initiative, which will receive $ 50 million in funding. 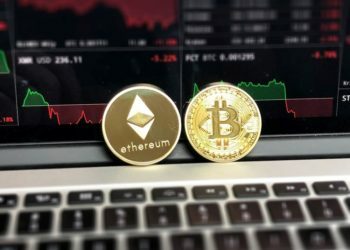 Even though cryptocurrencies have become a widely discussed topic, blockchain technology continues to attract the attention of numerous investors. Knowing that students are one of the key elements of the industry’s evolution, Ripple has decided to invest in their development. The announcement was made via Ripple‘s blog on 4th June. According to it, the University Blockchain Research Initiative (UBRI) will team up with 17 higher education institutions around the world. Among these are “MIT, Princeton, University of Pennsylvania, the business schools at the University of California Berkeley and the University of Texas, Fundação Getulio Vargas in Brazil, and colleges in the UK, Netherlands, Australia, India, South Korea, Cyprus, and Canada. Ripple will invest more than $ 50 million in partner universities to engage in understanding the technology and developing new projects based on it. 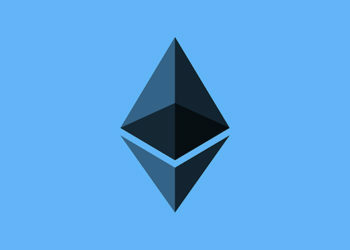 Among the main areas of interest will be: engaging in documentary research to understand the concept of blockchain technology, creating an educational plan to meet the student’s demands on blockchain learning, and encouraging students to offer new ideas, proposals and collaborative communication with teachers. 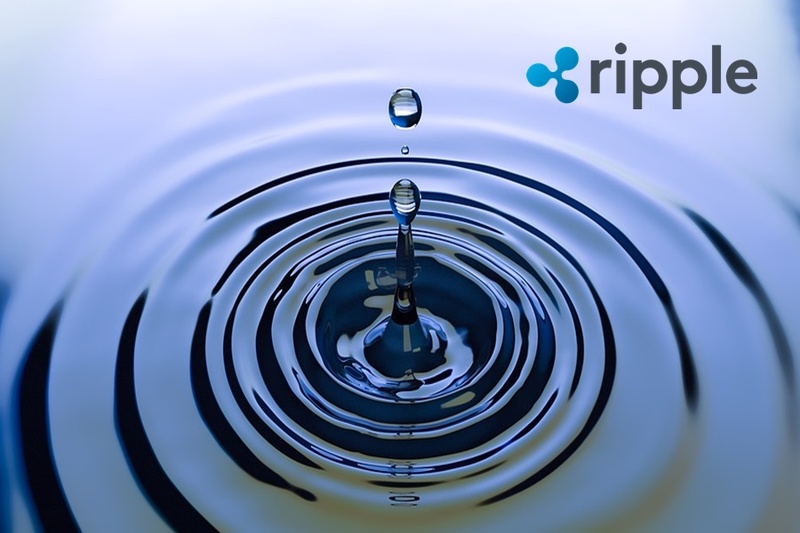 The initiative launched by Ripple will focus on several projects based on blockchain technology that will support an economic development around the world. 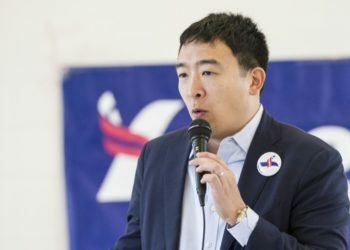 For example, Princeton University’s Center for IT will aim to design a UBRI plan that will measure the influence of crypto and blockchain legislation on countries around the world, while the University of Pennsylvania will focus on creating a new “dual degree program” for those who choose to study the blockchain and crypto protocols. From Ripple’s point of view, the universities are important pillars of economic innovation.